Labelle Body Care Private LTD. Established in the year 2000, La belle is the First SLIMMING and SKIN CLINIC in AP that matches the International standards. Professionally managed by qualified doctors and nutritionists, La belle today is the most trusted slimming brand in South India. Over a period of time La belle has made people realize that slimming and health are more than just the discussions topics but actually a lifestyle we all must adapt to. 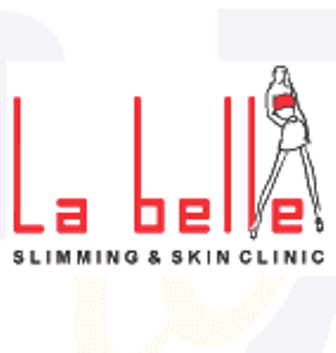 La belle caters to clients looking for slimming, skin or parlor / saloon services in Hyderabad and Chennai. You will get incentive on walk-in / joining.